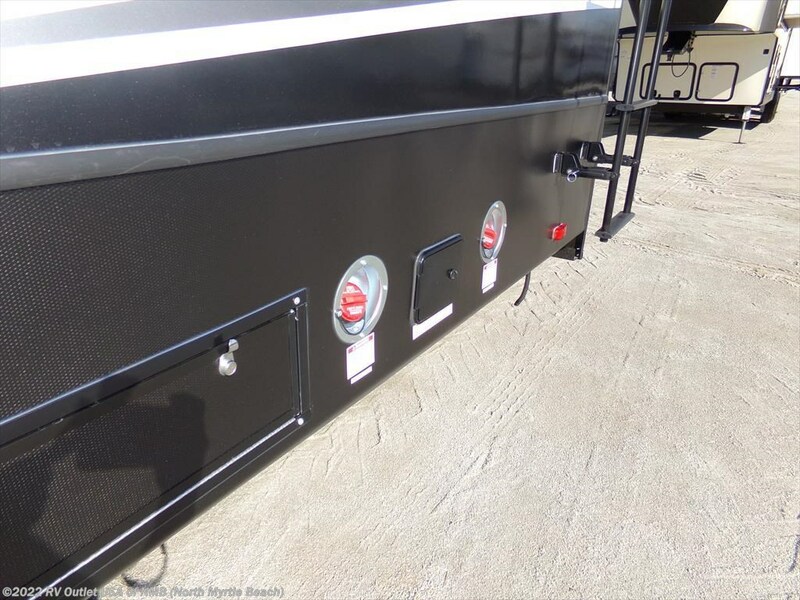 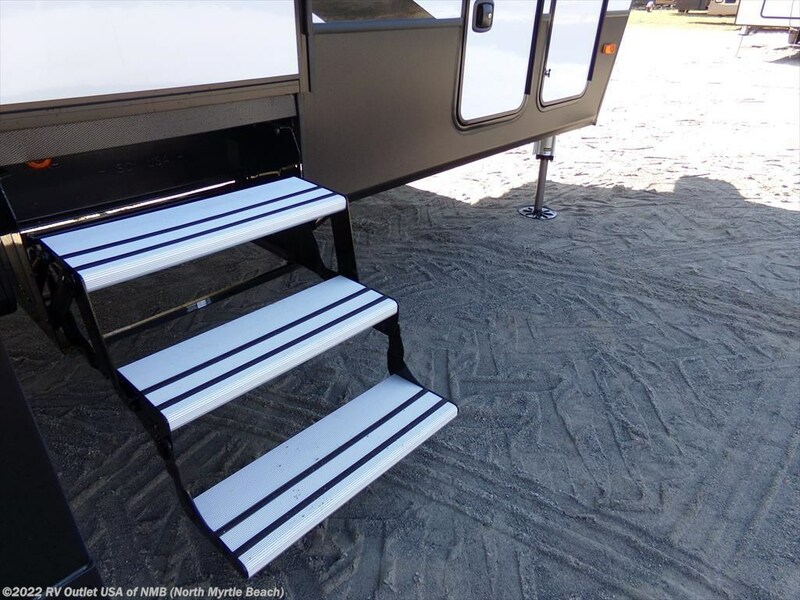 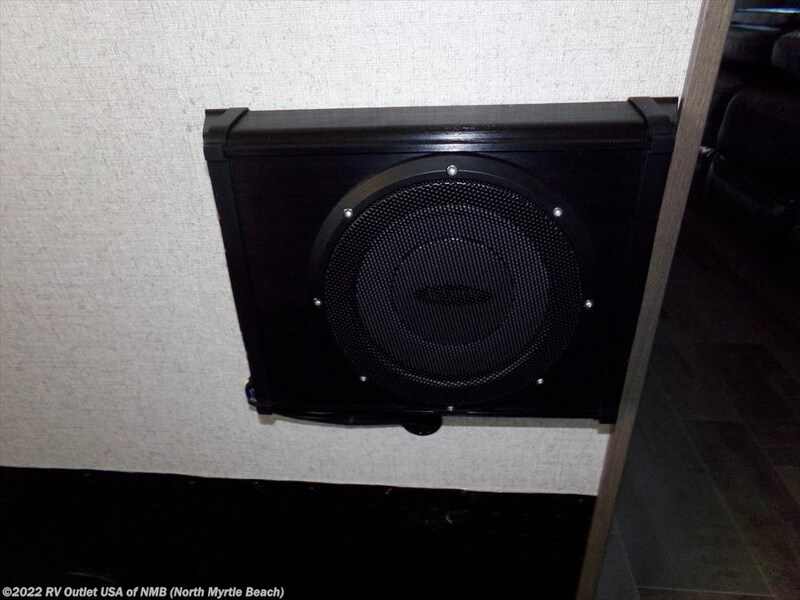 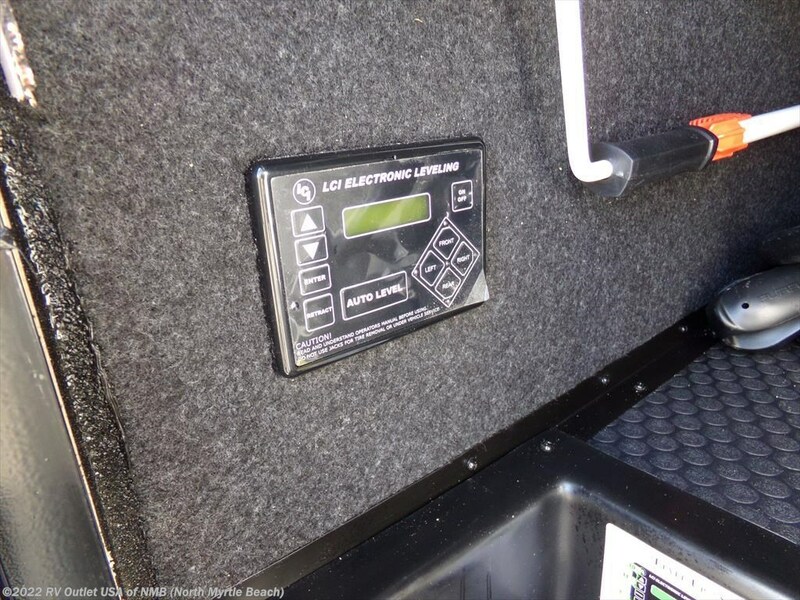 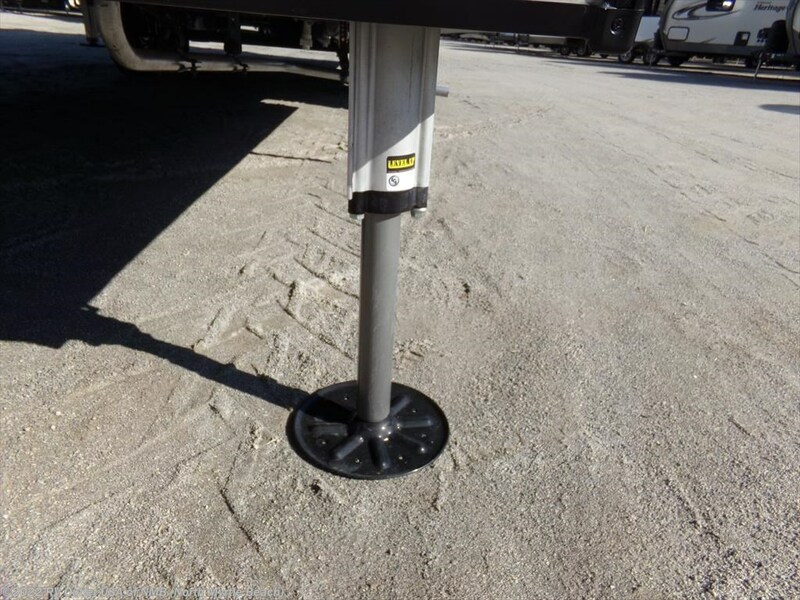 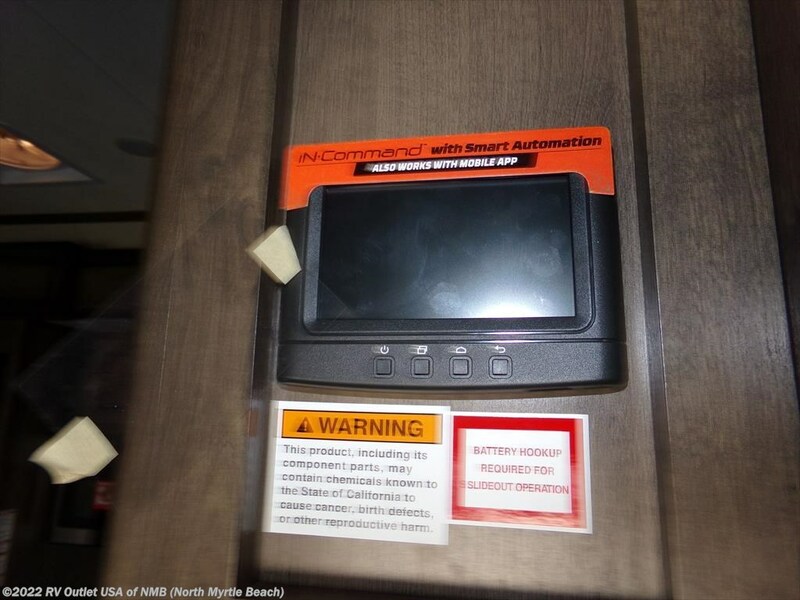 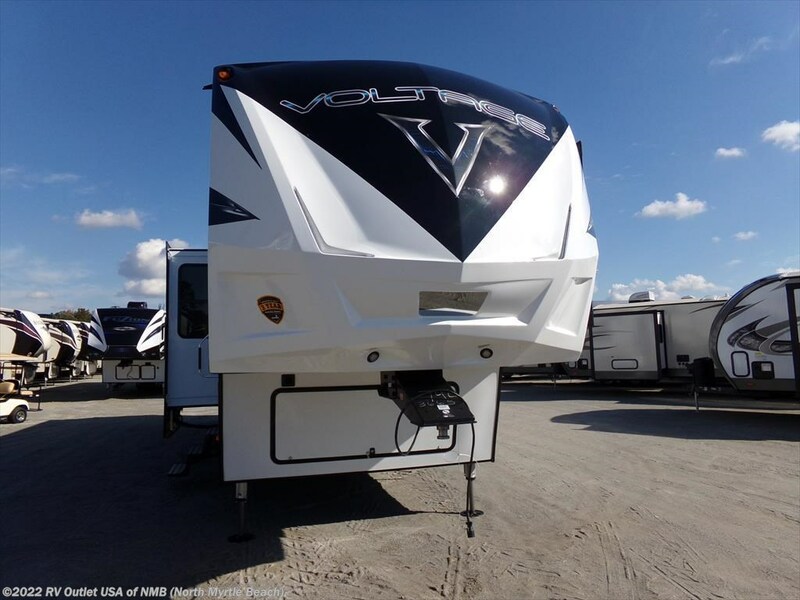 2018 DUTCHMEN VOLTAGE 3655 FIFTH WHEEL TOY HAULER! 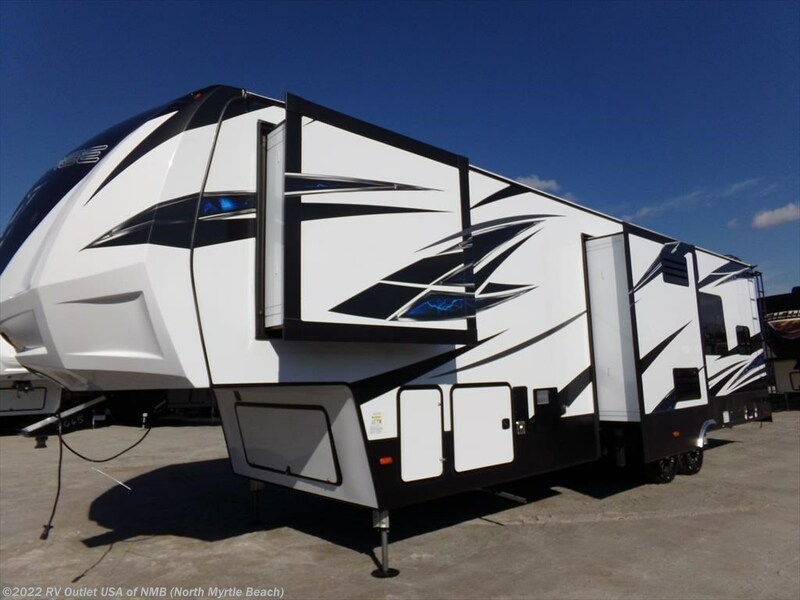 This is a super nice toy hauler fifth wheel!! 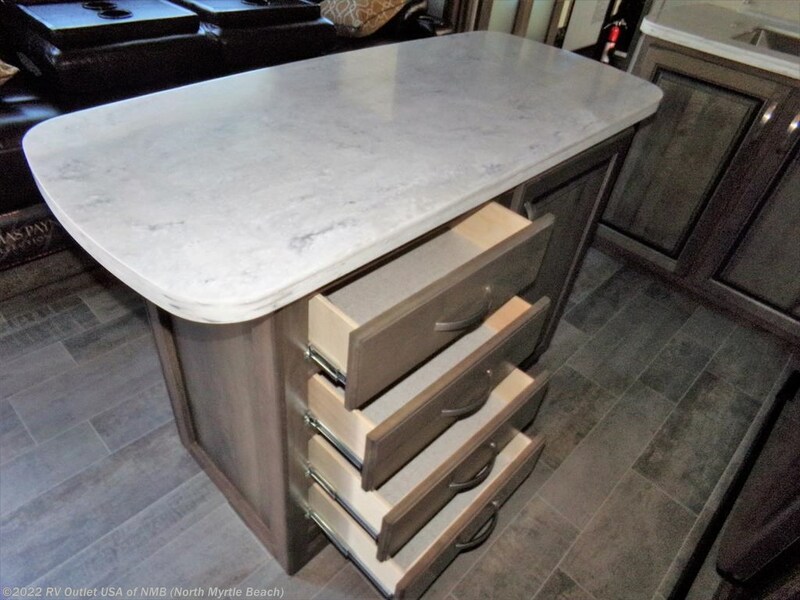 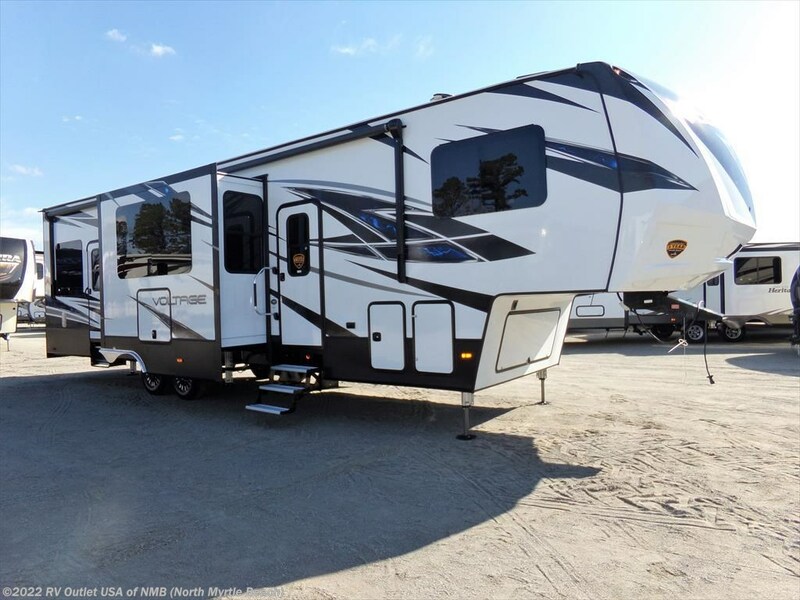 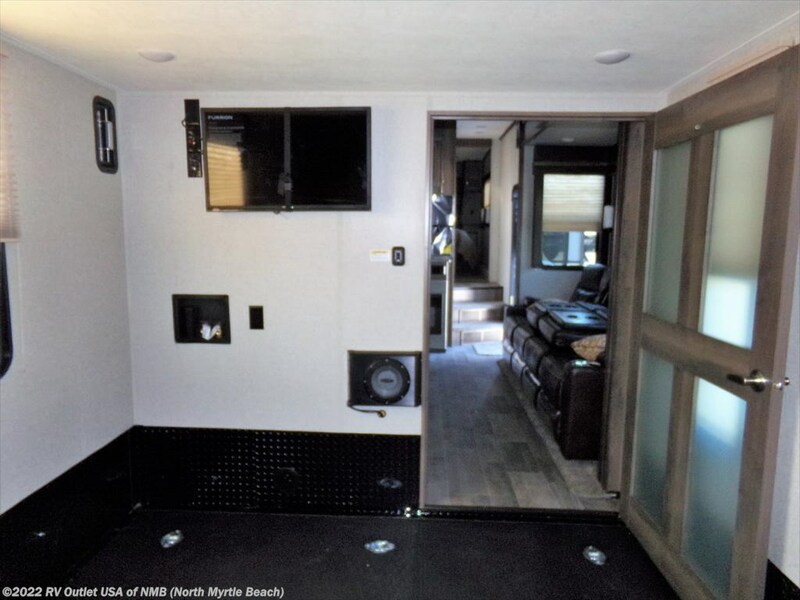 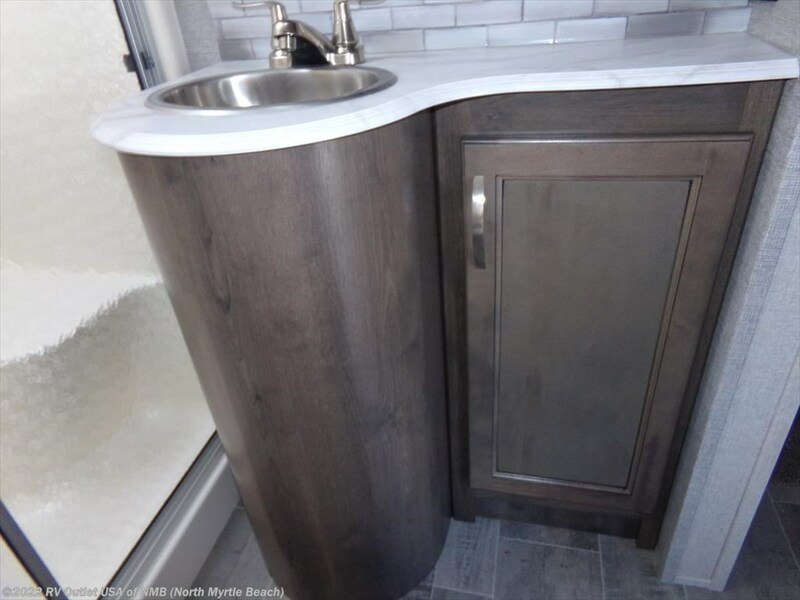 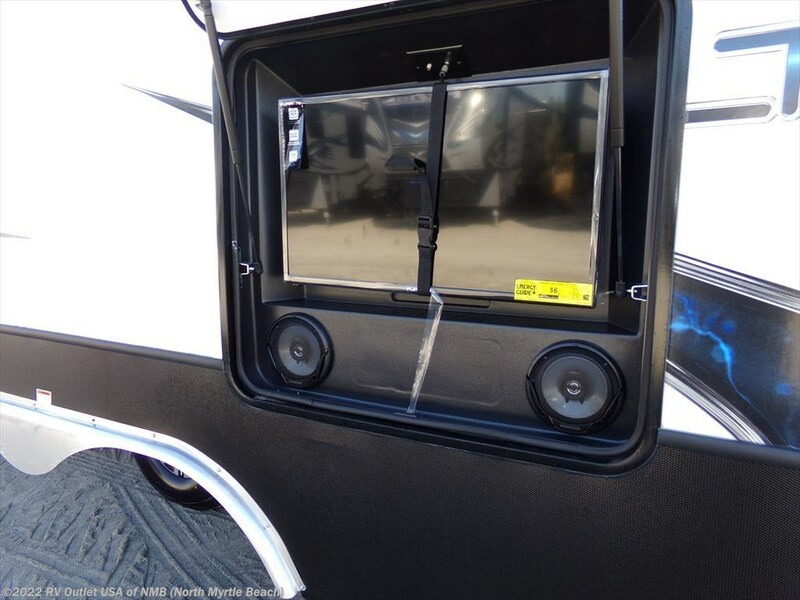 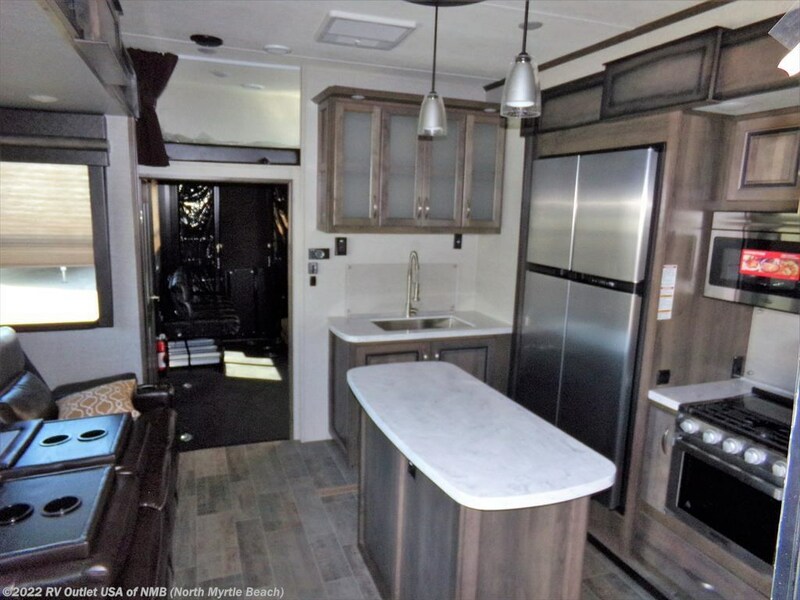 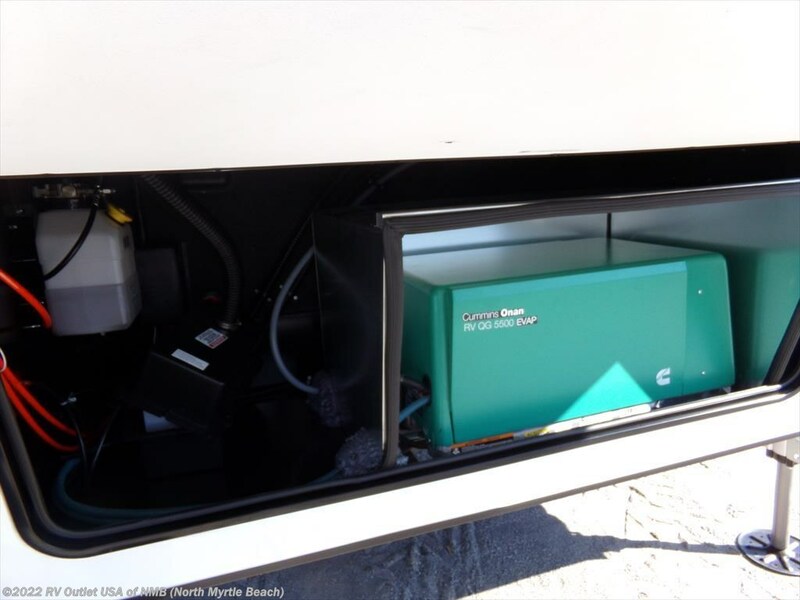 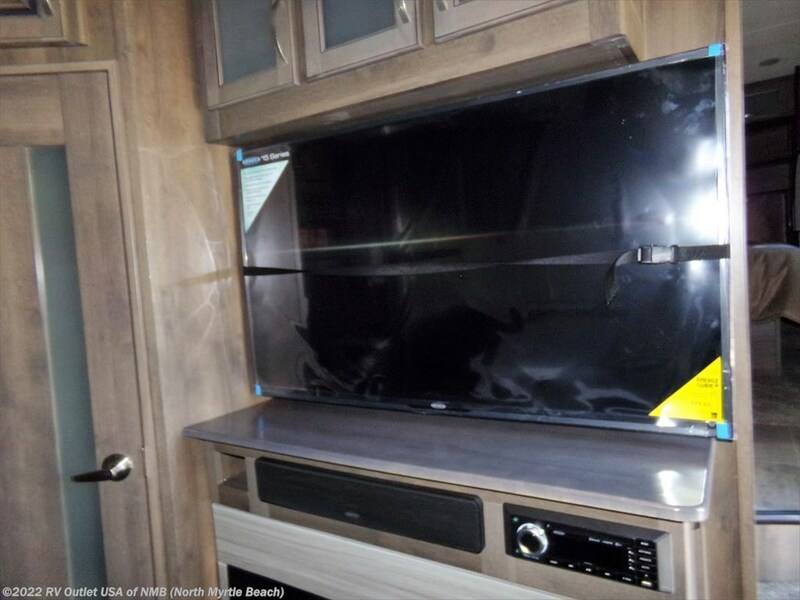 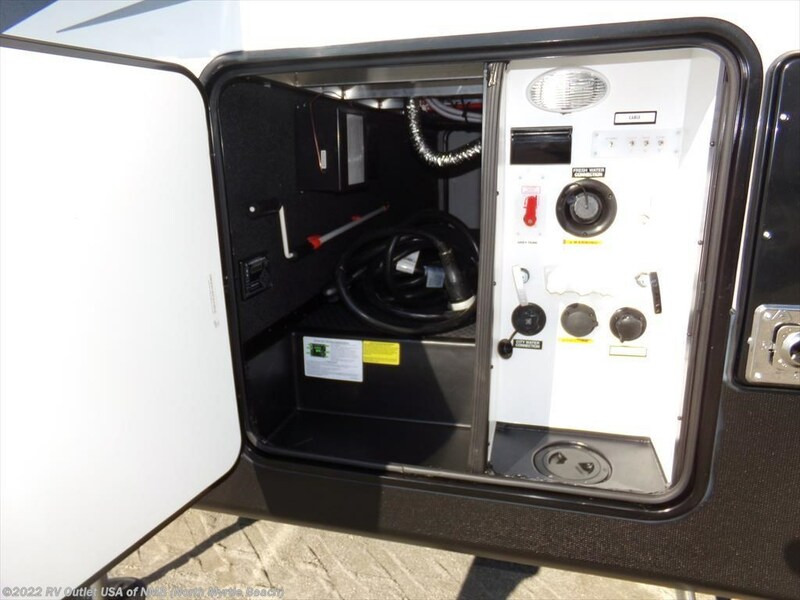 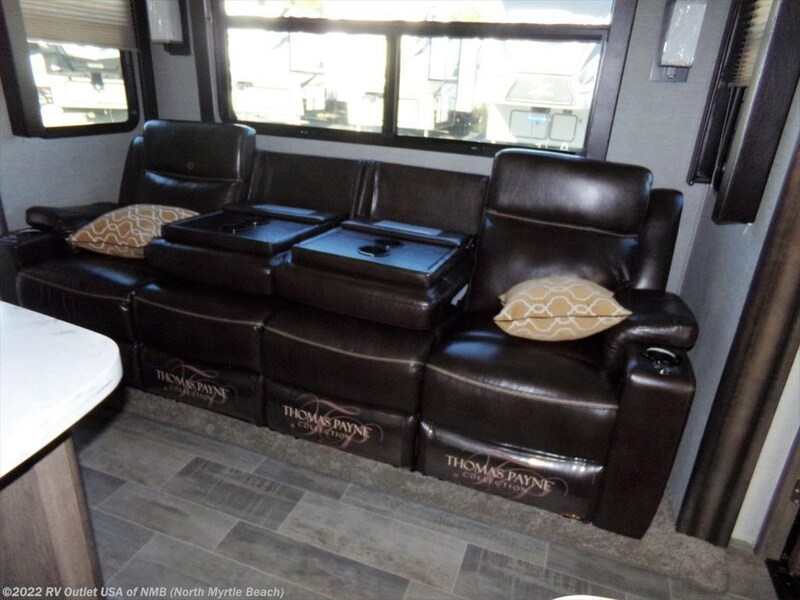 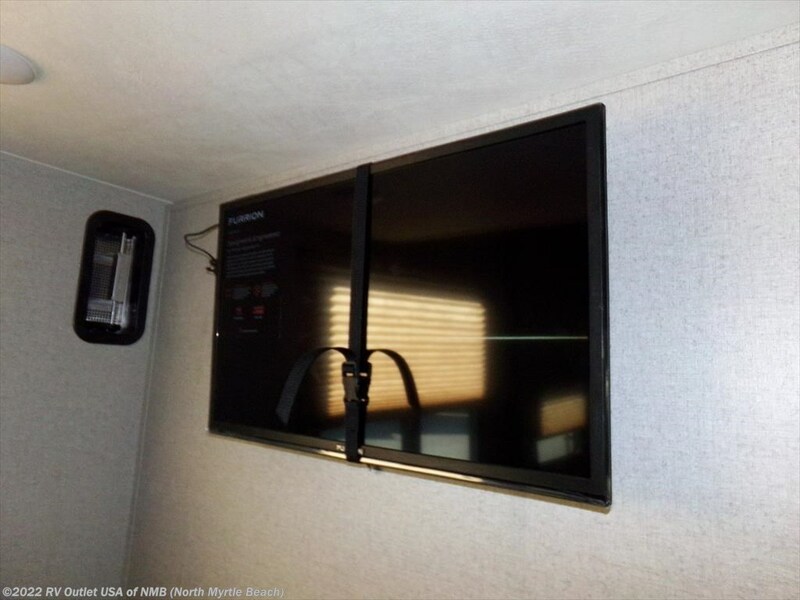 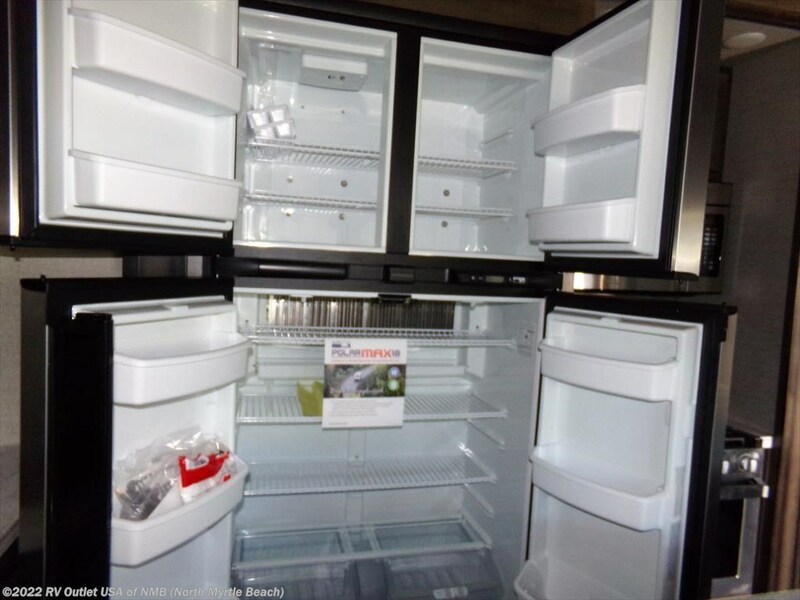 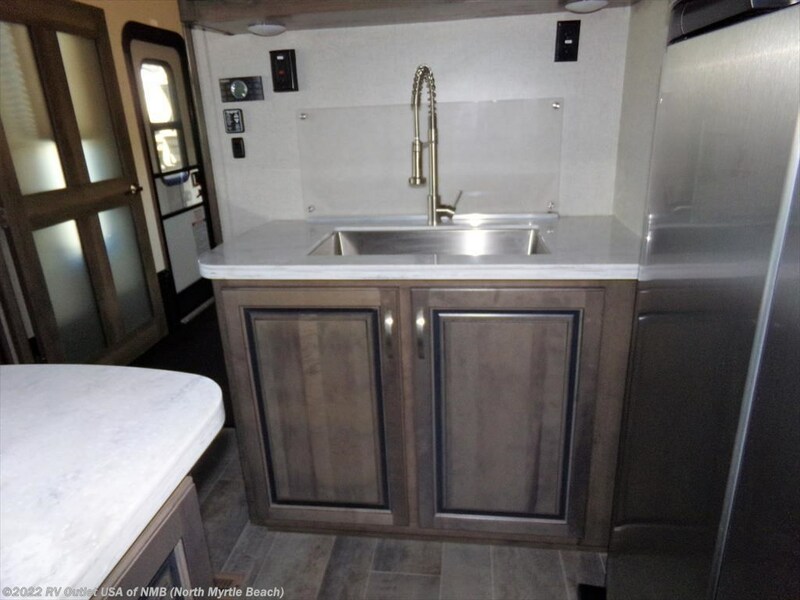 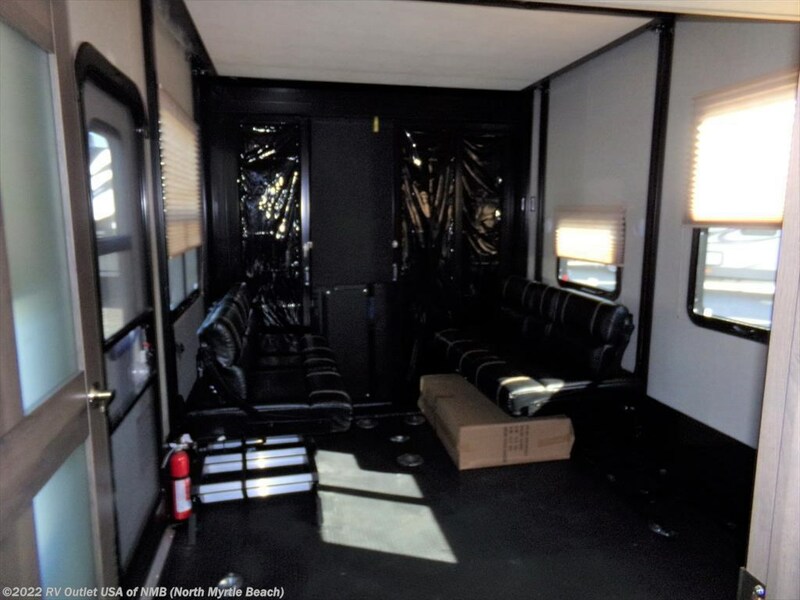 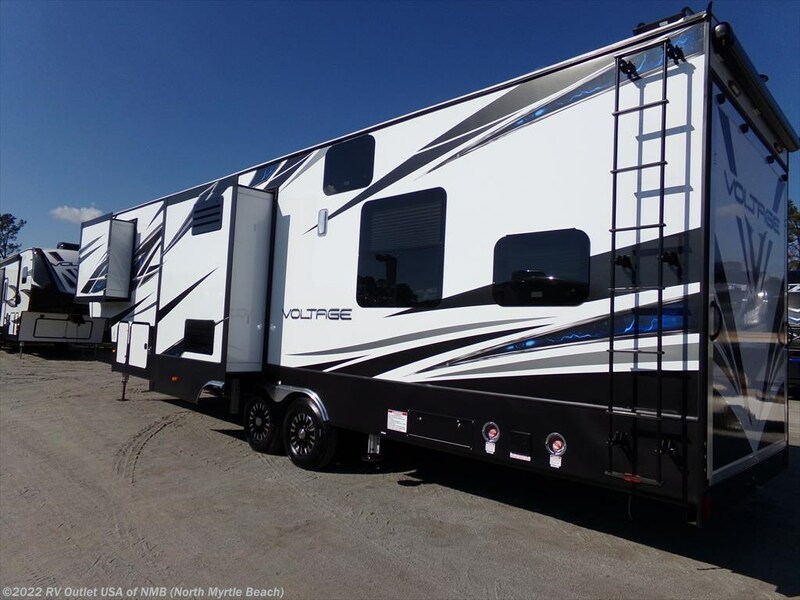 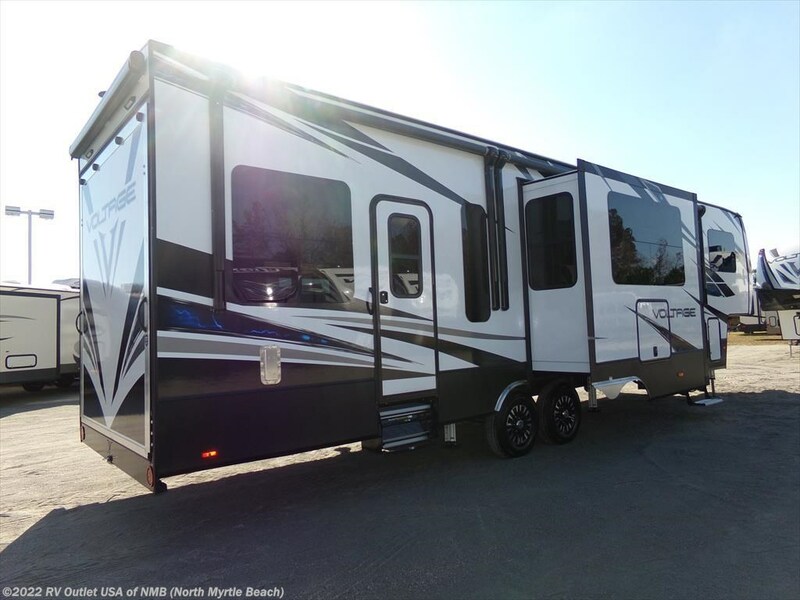 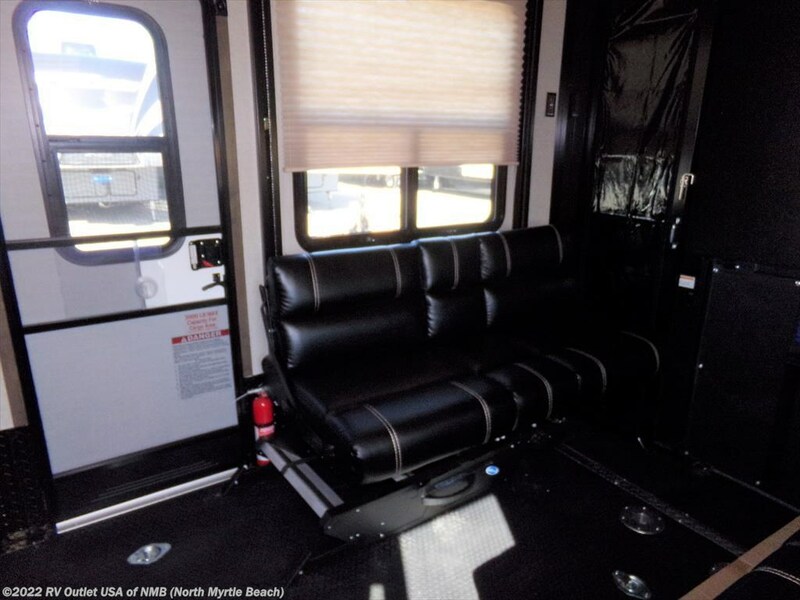 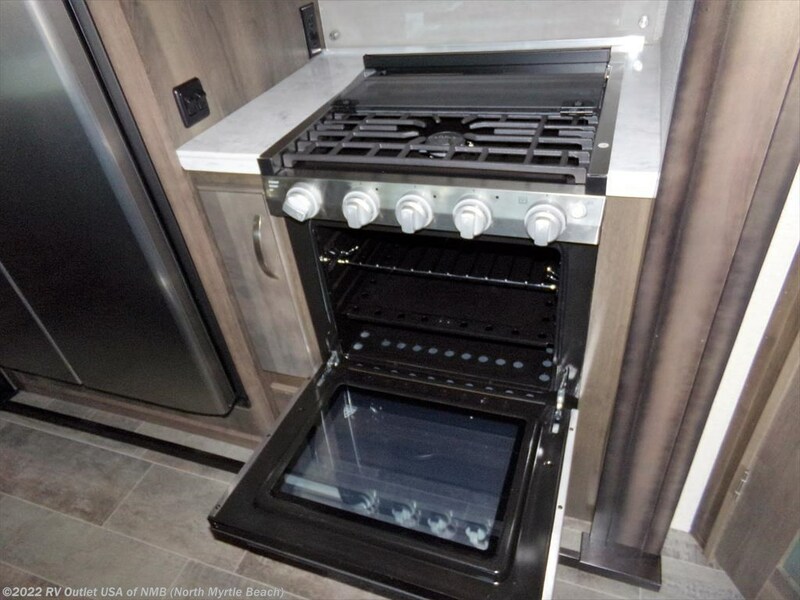 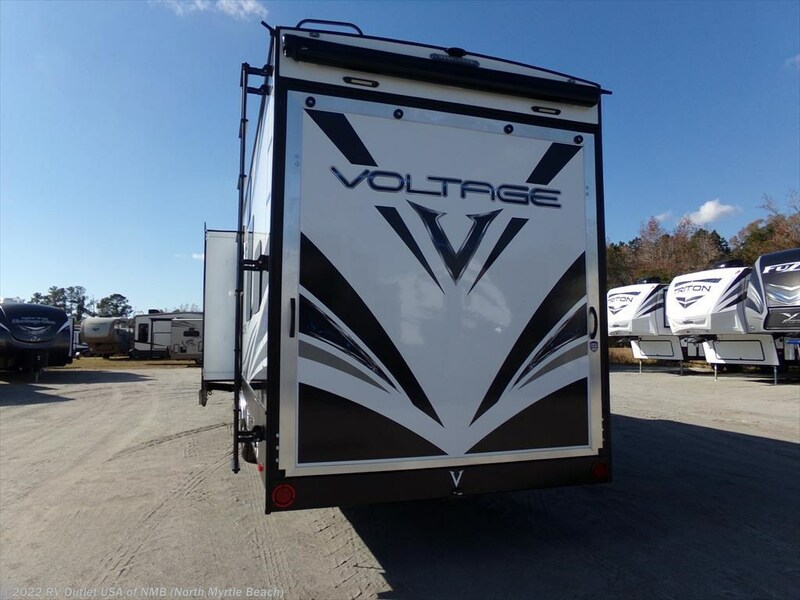 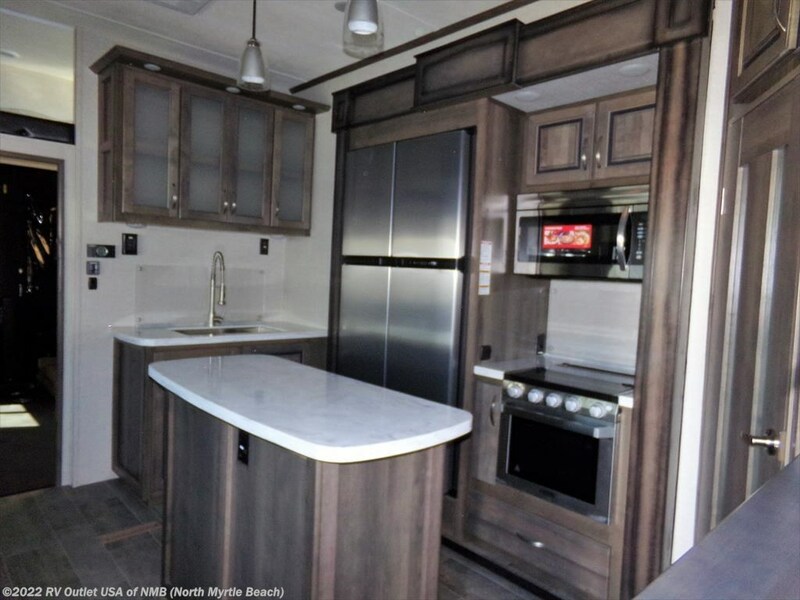 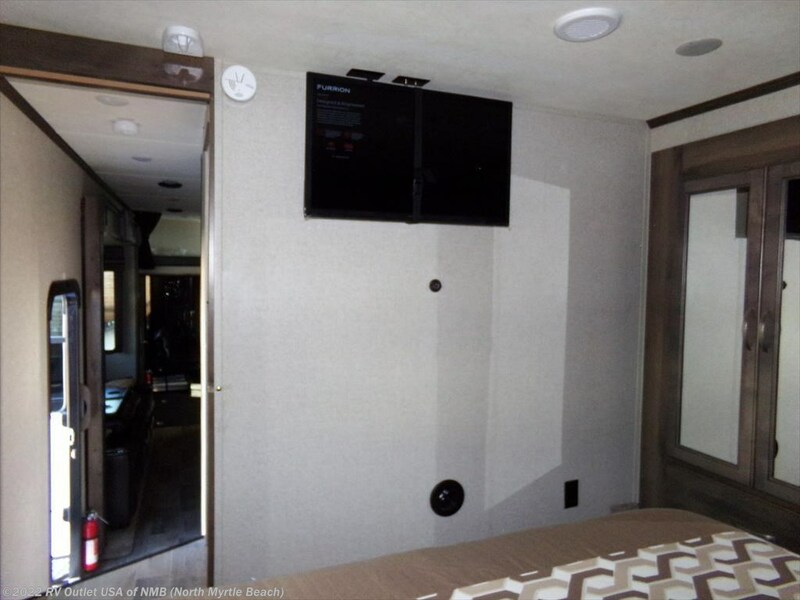 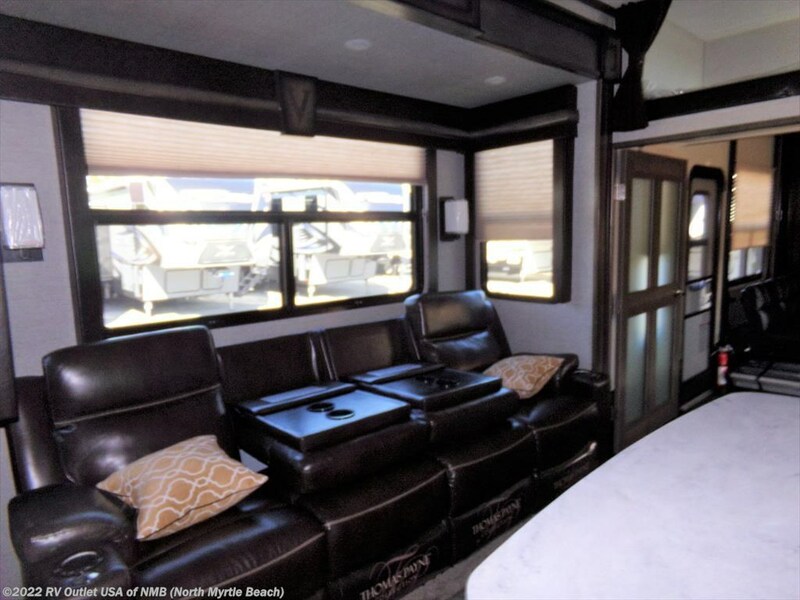 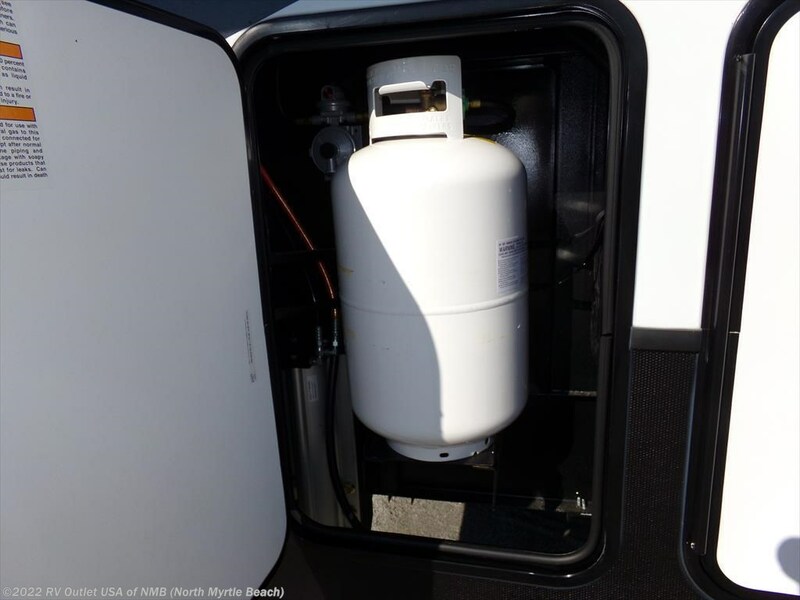 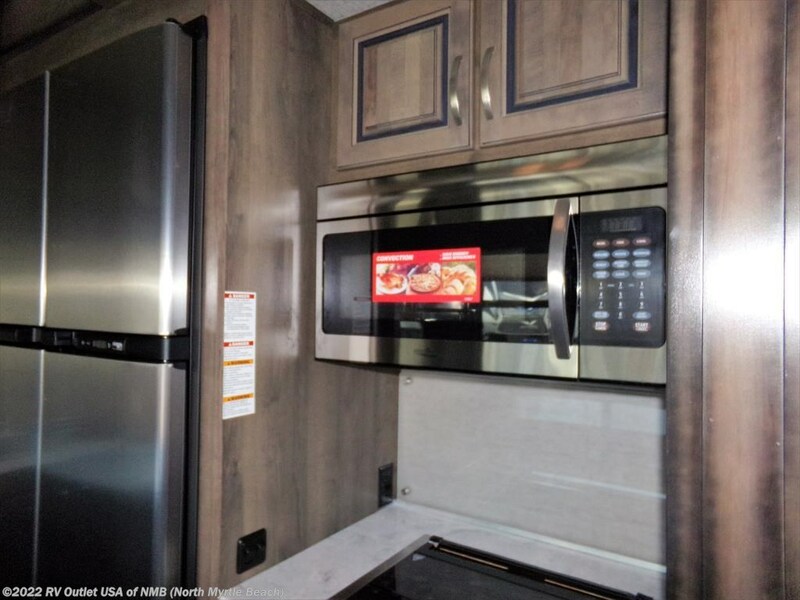 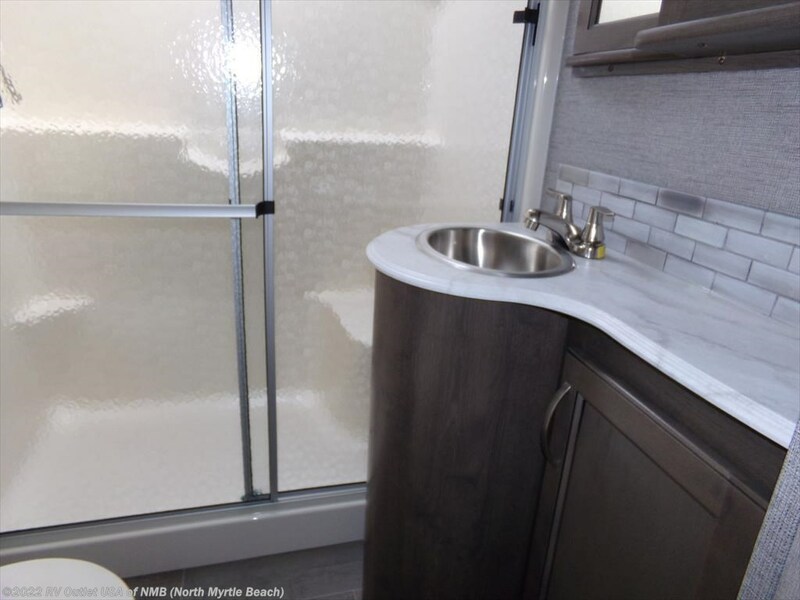 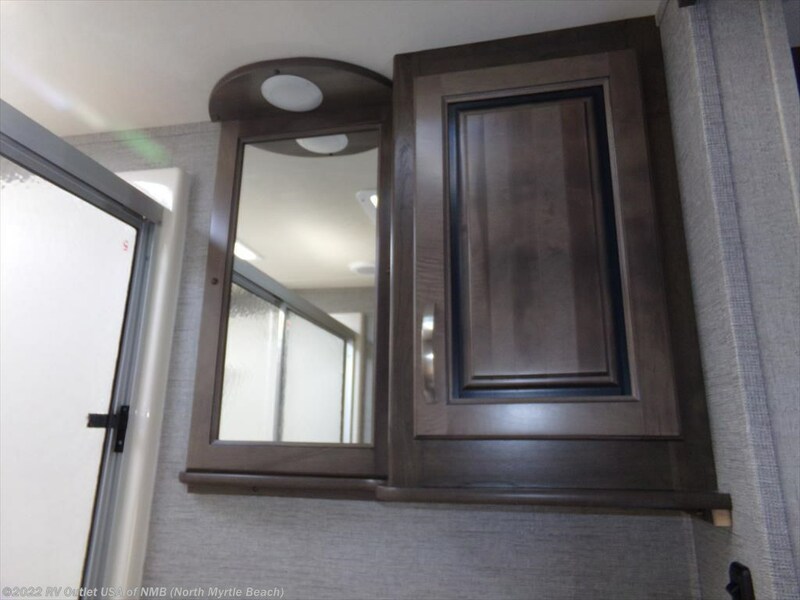 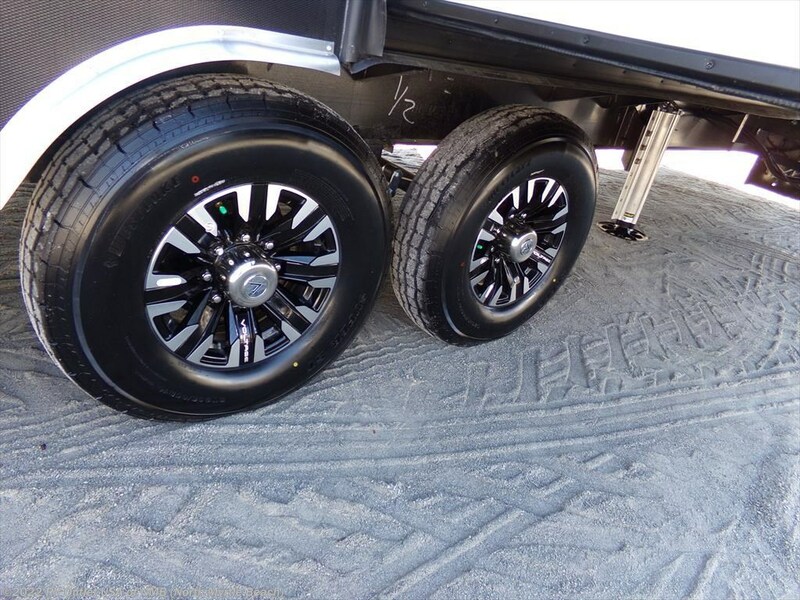 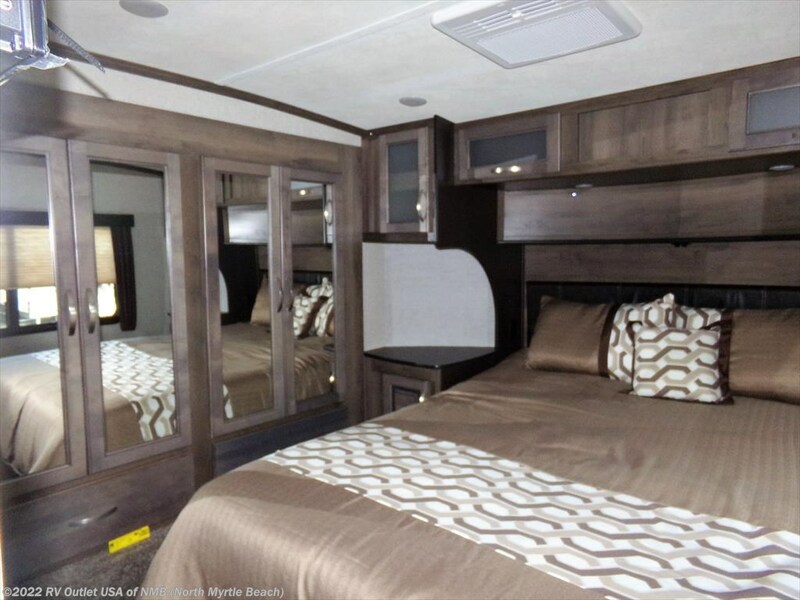 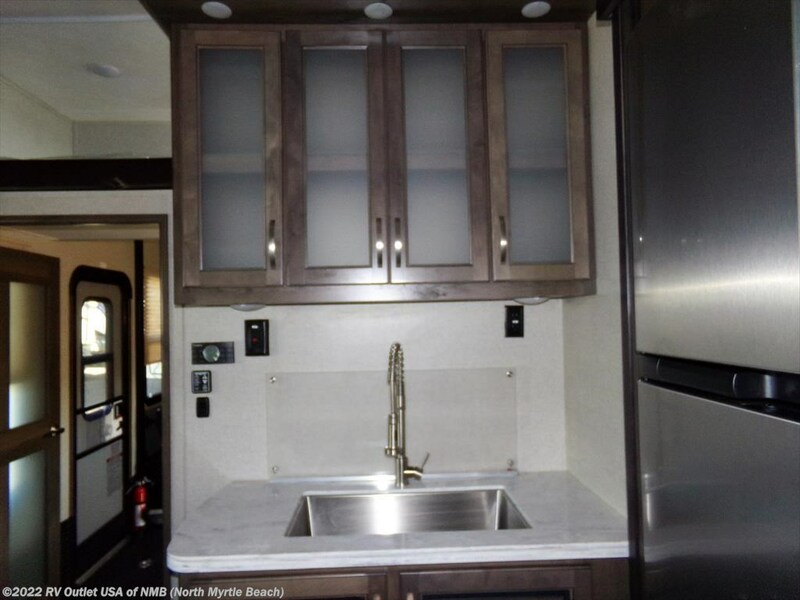 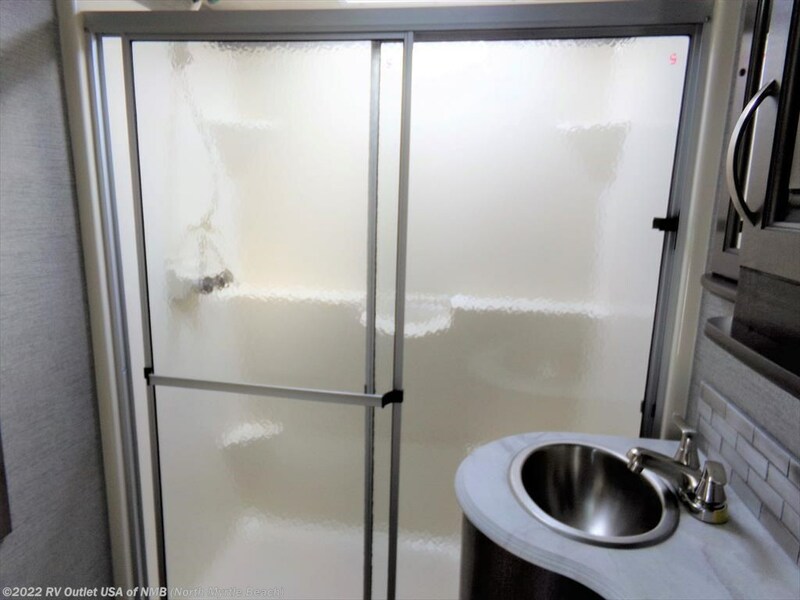 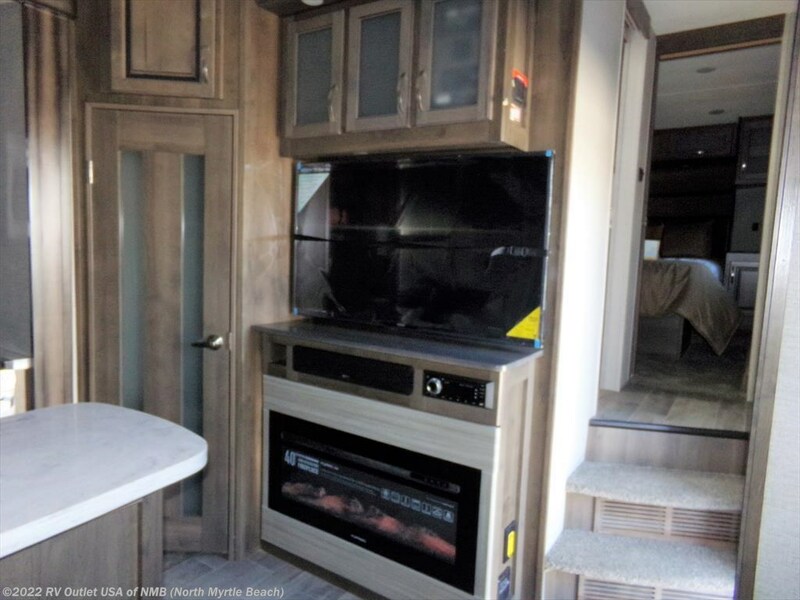 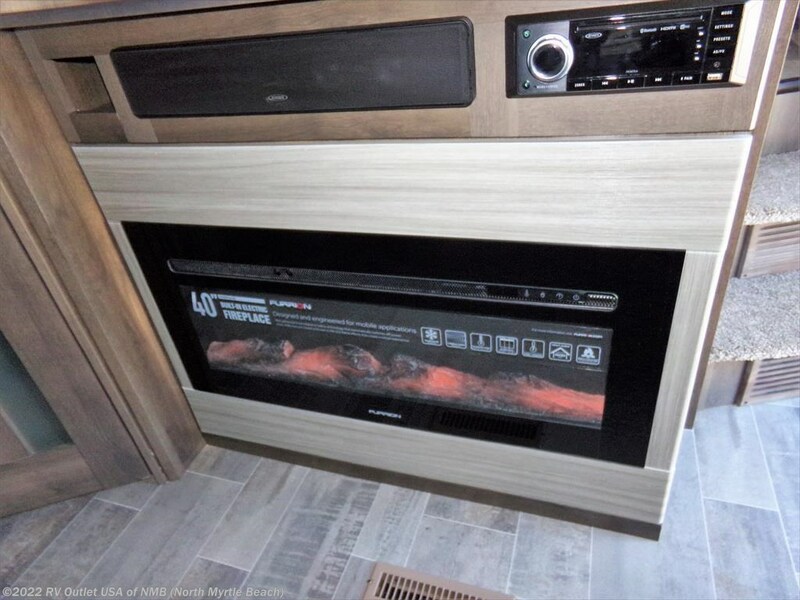 This new 2018 Voltage Fifth Wheel Toy Hauler offers all the luxuries and comforts of home. 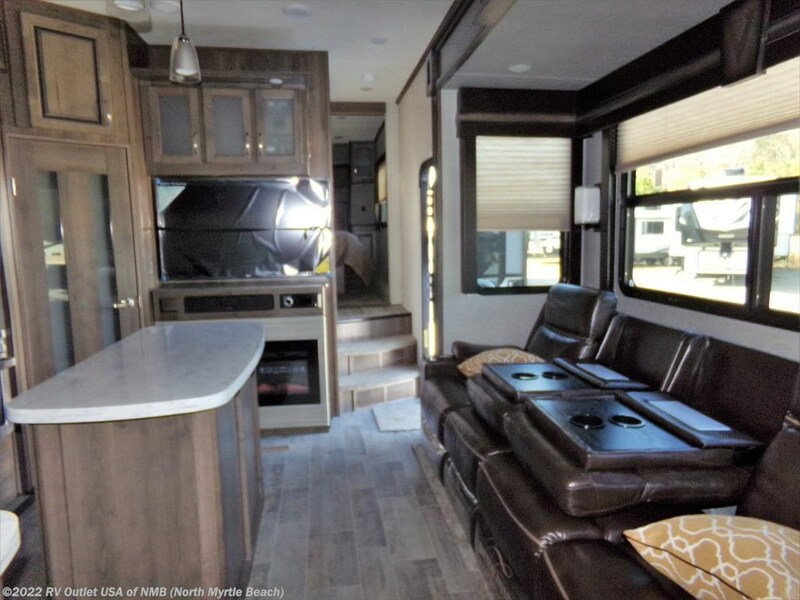 The warm Hazel interior feels like home and offers 3 slides for more room to move about. 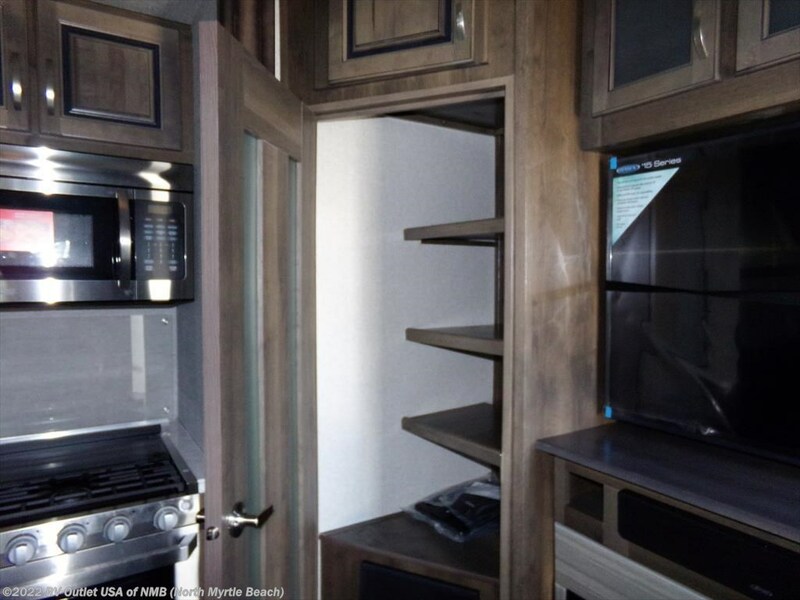 The center living area offers an entertainment center with stereo, fireplace, a sofa and on the slide and across from that is the island kitchen with refer, and stove on another slide. 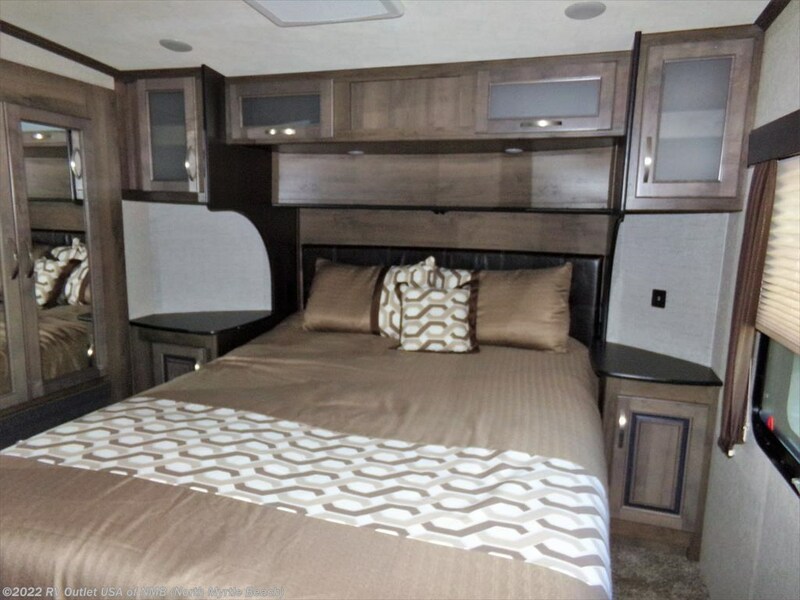 The front master bedroom features a front bed, wardrobe on a slide with plenty of shelves for clothing and shoes and an enclosed bath with a shower with glass shower doors and a foot flush toilet. 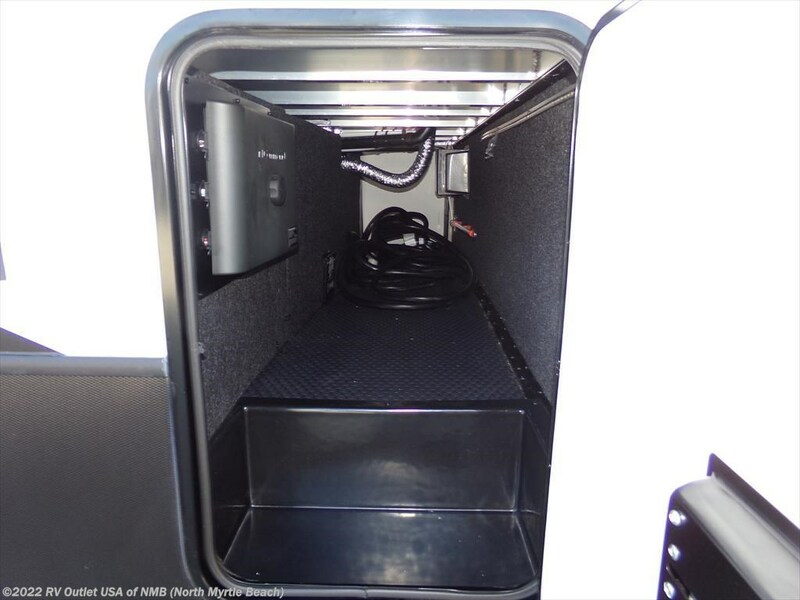 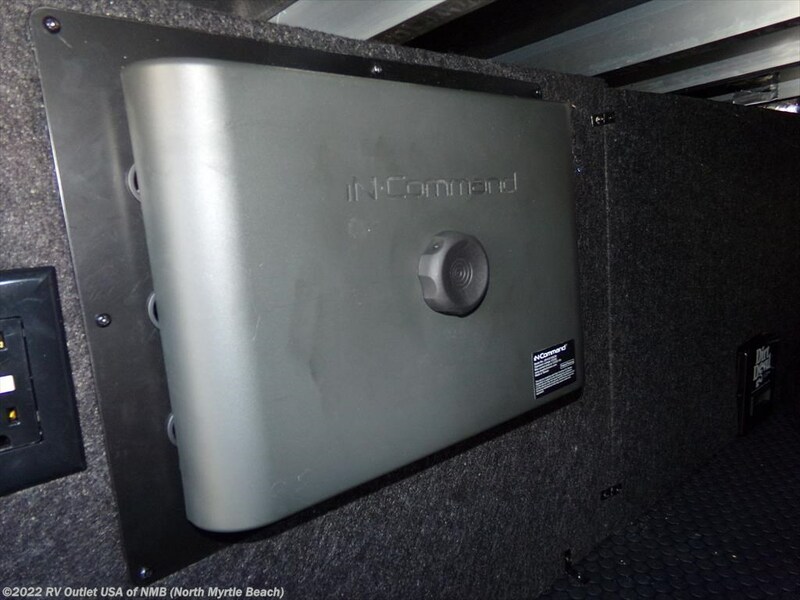 The rear cargo area offers plenty of room for your toys. 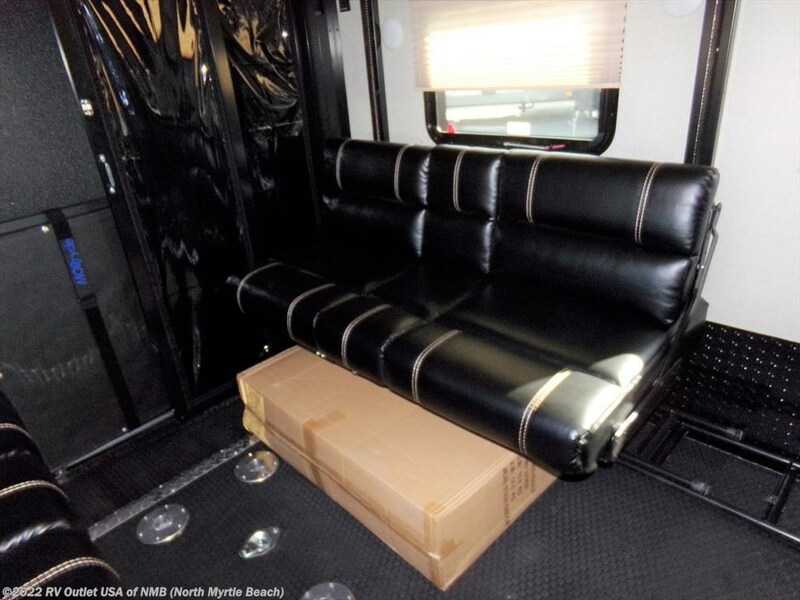 There is 2 opposing sofas and a removable table for extra sleeping room.